Size of this preview: 587 × 599 pixels. Other resolutions: 235 × 240 pixels | 470 × 480 pixels | 760 × 776 pixels. 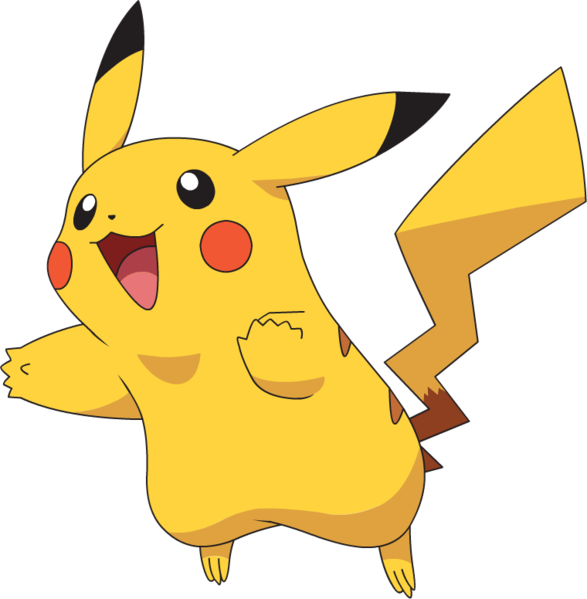 This is an official artwork of #025 Pikachu released in the Advanced Generation anime series. 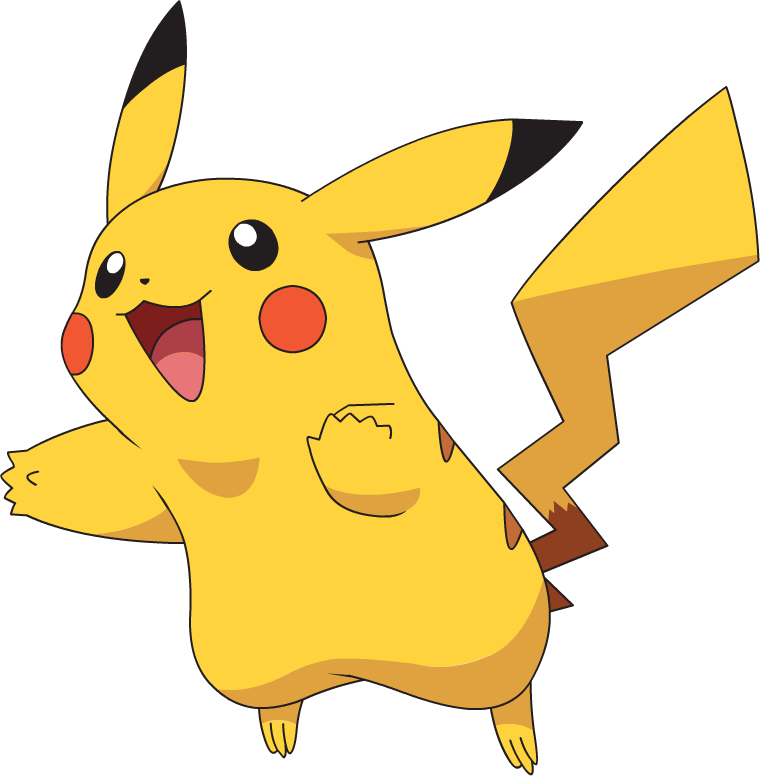 This is an official artwork of #025 Pikachu released in the XY anime series. This is an official artwork of #025 Pikachu released in the Sun & Moon anime series.